Nepal Peace Home lies in rural Sarlahi, 30 kilometers from the border of India, amidst fields of sugar cane, with temperatures ranging from freezing to over 100 degrees farenheit. The village has no running water and intermittent electricity. For twelve years, from 1996-2006, Nepal suffered through a violent Maoist insurgency. The fathers of the children at Nepal Peace Home, being both policemen and Maoists, were among the 13,000 that lost their lives in the struggle. 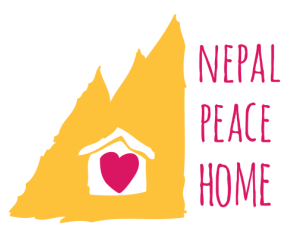 The goal of Nepal Peace Home is to not only provide shelter and education for the children, but to bring about substantial reconciliation between the Maoists and Nepali civilians through the forging of deep friendships and community.